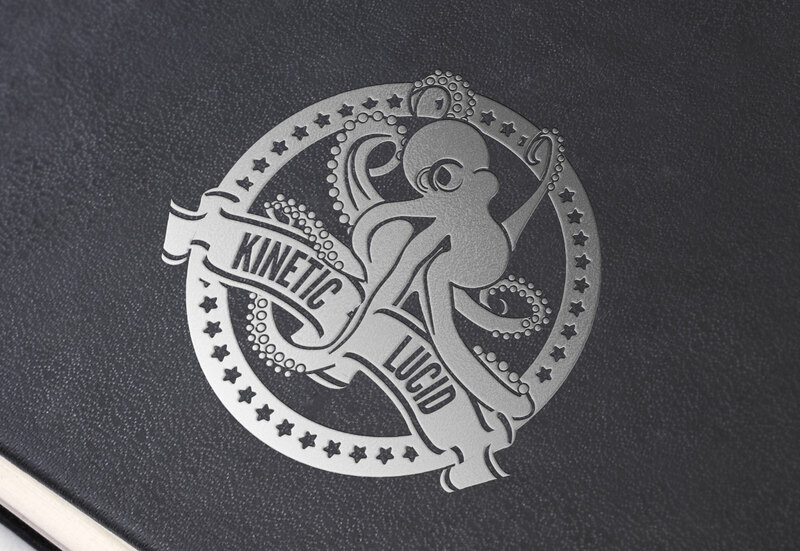 A logo design I did for Kinetic-Lucid, a social advertising delivery platform. 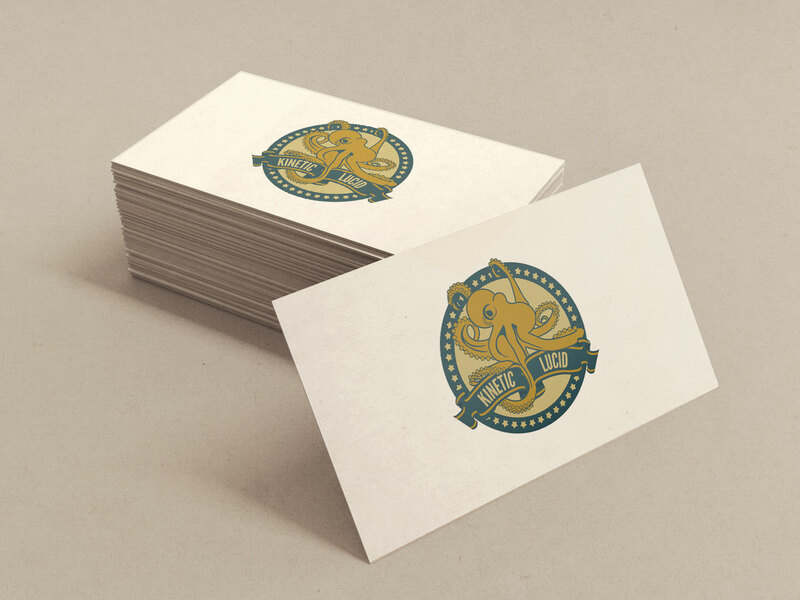 The client specifically requested a logo with an illustration of an octopus. Fonts used included Anejo, Franchise Bold and League Gothic.